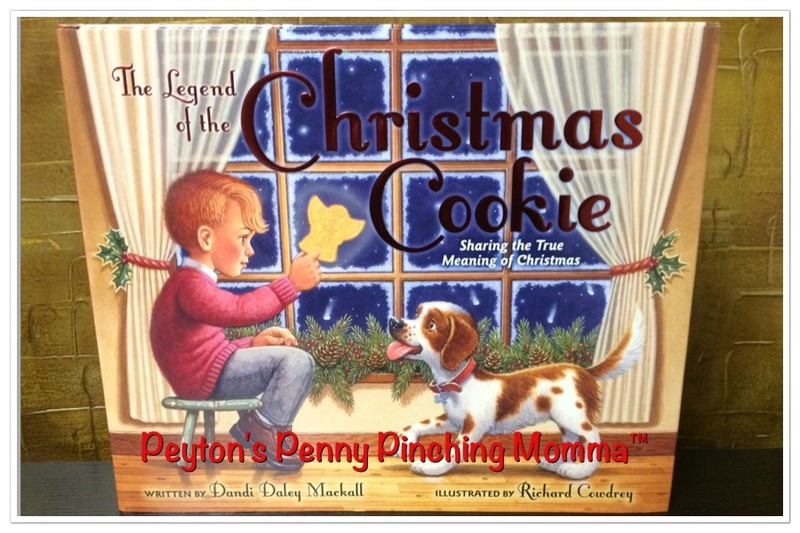 The Legend of the Christmas Cookie is sure to have your child think twice about all those Christmas Cookies. Jack and his mother are just getting by while Jack’s father is away working. His father sends money home whenever he can but it doesn’t sound like they have much. When Jack arrives home, one day after school, he opens the door and can’t believe his eyes. He sees his mother is baking cookies! For the last year the cookie jar has been filled with the money his father sent home, no cookies. So Jack was pretty excited! But he soon found out Mother was making the cookies for the needy at the church. At first Jack was pretty let down, he really wanted a cookie. But he didn’t complain. Instead he started taking out the cookie molds and getting ready to make cookies. As they started pressing the dough into the cookie molds, Jack’s mother began to tell him the story of the Christmas cookie. That long ago, in the middle ages, people were very poor. They had no money and many could not read. One family wanted to do something nice for the people of their village. The father, being a woodsman, wanted to carve figures of Jesus’s birth to give to all but the mother felt they needed food. So they compromised. The father whittled cookie molds and the mother made dough and baked cookies for all. Then on Christmas Eve they passed them out to all the towns people while telling the story of the birth of Jesus. This is a wonderful story to help children learn about helping others and also about not getting caught up in the materialistic side of Christmas. Dandi Daley Mackall did a wonderful job of telling a beautiful story for little kids to learn from. Richard Cowdrey did a fabulous job with his illustrations. They are so beautiful that I could just sit and look at the pages without reading the story. Each page is sure to grab your child’s attention. And there are even recipes on the back inside cover so you can make your own Christmas cookies! You can purchase your very own copy of The Legend of the Christmas Cookie on Amazon. And you can also get some cookie molds here too. It would be a wonderful gift to a child to receive the book and molds together.